Home » NHCC » Vote for the Best Cross Cribs & Workout! Vote for the Best Cross Cribs & Workout! Ok, we have had our submissions for the 2016 Season! Thanks to Mascenic for getting the ball rolling. With the last race in NH on Saturday, it is time to select the best one! Please review each submission and vote in our poll below!!! 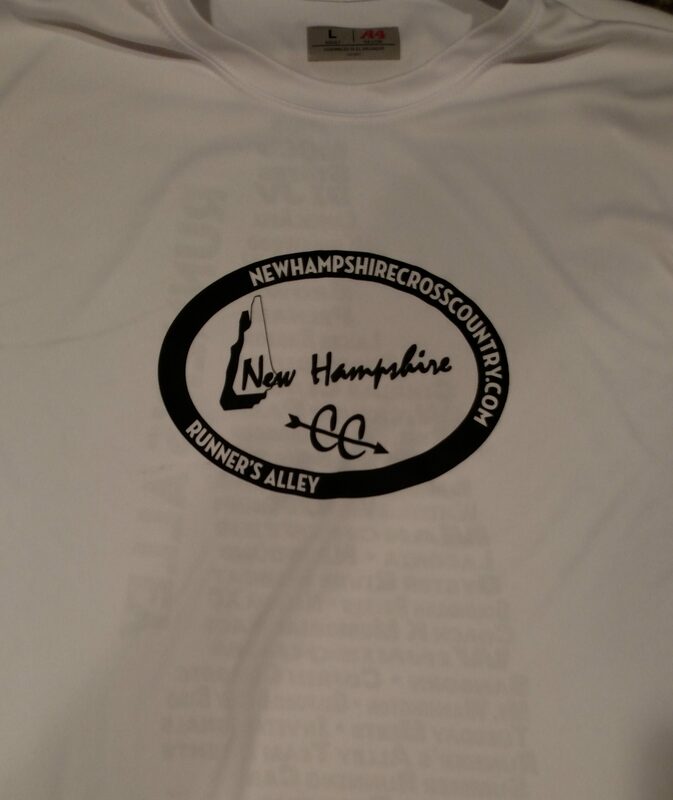 Winners receive a free NHCC long sleeve tee this Saturday at the Meet of Champions! Speaking of shirts – we still have shirts available! Perfect for this time of year celebrating the best sport in the best state! We have male and female cuts! 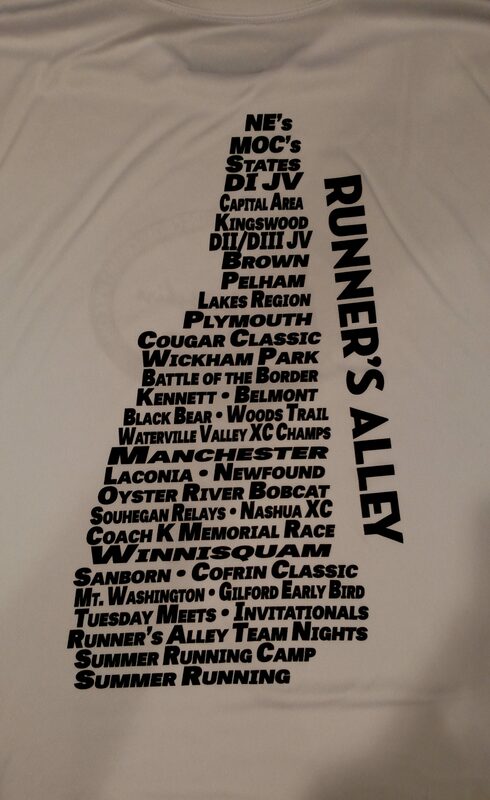 100% of proceeds go to helping NH athletes, coaches, families get to nationals. Each shirt is just $20 and can be purchased at the NHCC tent. Not going to make it to MOC’s? All remaining shirts will be brought to a coaches clinic on November 19th. Talk to your coach about getting one. These are a limited edition! Best Cross Crib & Workout - 2016??? All the submissions were awesome and gave outsiders a brief look into what some of the teams across the state do to make it through the season. Hope we see more of this down the road as it really helps elevate the profile our sport. Nice work teams! Previous post The Meet of Champions Turns 40! Next post 40th NH Meet of Champions Livestream! Free and With Commentary!